Fast Feng Shui To Get More Stuff Done (& Have Fun Doing It)! Welcome to getting things done! Or, at the very least, having more fun getting things done! 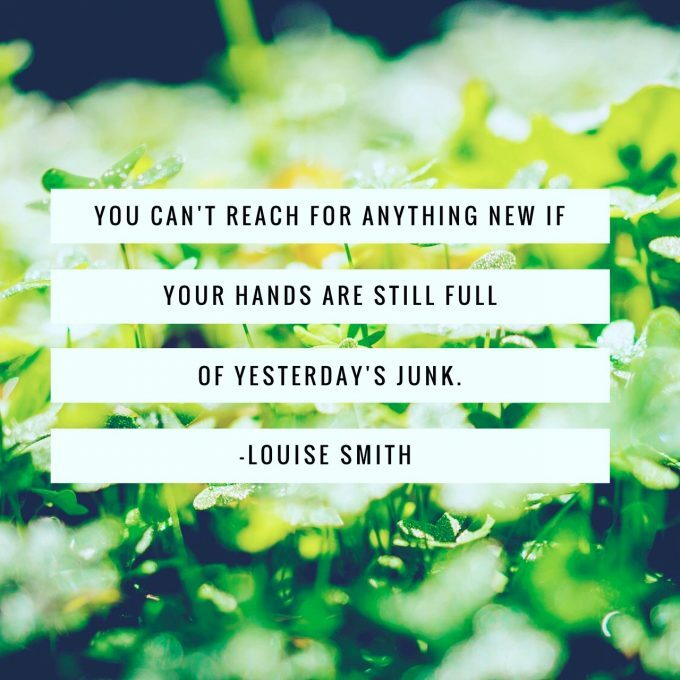 But, really, today I wanted to talk about creating new ways to accomplish the stuff you have to do so it isn’t so hard to face the… unfinished projects, stuff piled up, things to do… and you can start getting energy and building momentum by getting them done! Here’s one truism: it’s super-hard to function when you feel behind or stuck in the past and wondering how to move forward. What breaks up the stuckness, overwhelm, and stagnation for me is all a product of my puppy Bob. 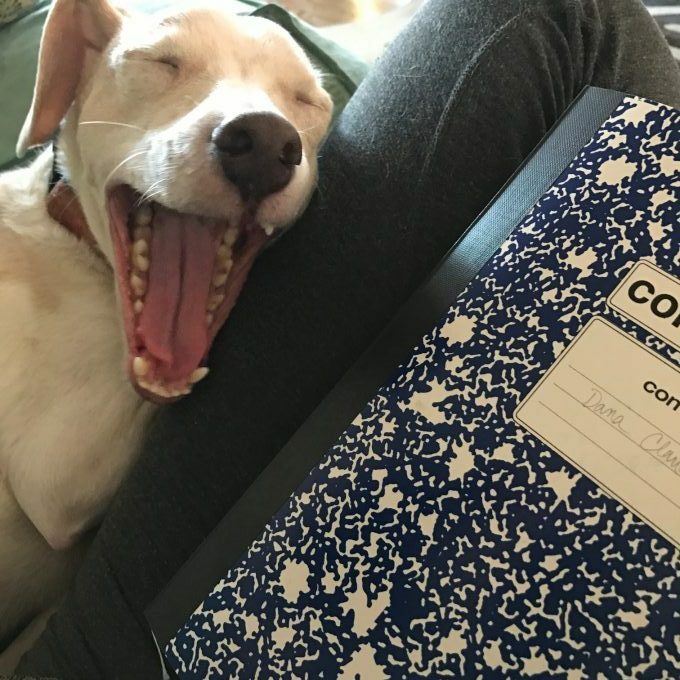 He likes to work with me… and he’ll literally pull on my arm if he is bored and wants attention. Because I’m not a fan of being glued to the computer yet I write about 10,000 words a month minimally and far more if I’m busy… I learned to handwrite. Handwriting your work, your lists, your ideas, your outlines- all of it helps to get the physical flow going. Handwriting lights up your brain in a different way. It is a physical act of creativity, shaping letters in cursive writing. It also minimizes your EMF exposure and keeps you out of the black hole known as Internet Surfing where you can lose precious hours of the day to exploring a chain of ideas or news into infinity…! I started handwriting a few months ago with fervor, and then I either type them or edit first and then type them once they are formed and ready to go. 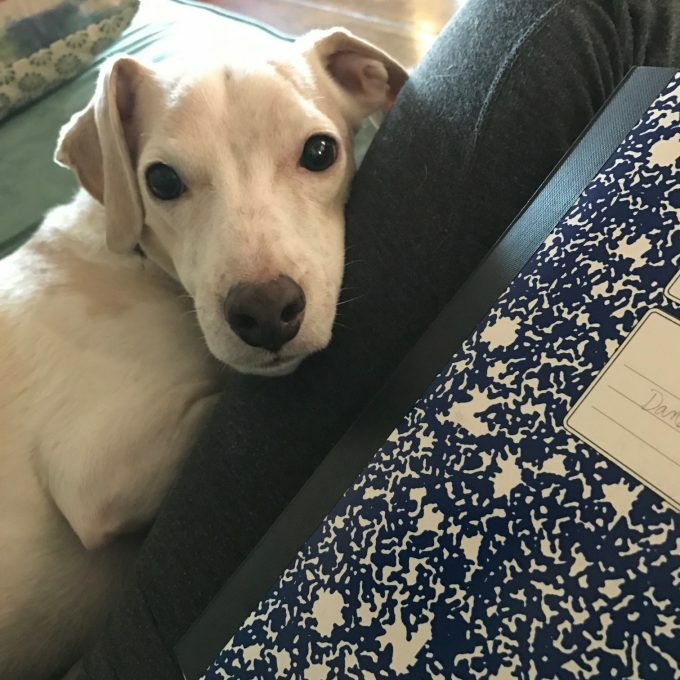 Less computer time, better ideas, more fun, more time with my fur kid on my lap. A win-win-win. Next, walk. Waking breaks are not really “breaks” as much as they are space-clearing creativity builders! And… naps (and real “do nothing” breaks) are also important!!! Celebrate everythhing you’ve done, even if it’s just a few things crossed off a list. Every single bit of productivity moves you forward and that means… positive momentum gathering lots of energy!!! 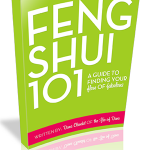 Previous post: Feng Shui & Following Your Feelings! Next post: Feeding The Second Brain For Mood-Boosting & Mental Focus!